Yes, we are aware of the downsides of exercising at night, from a higher risk of insomnia to the lower chance of sticking with the workout routine; watching television shows is, after all, more tempting than hitting the treadmill after a hard day’s work. But we also found out that there are plenty of reasons to love night owl workouts, and the fact that the Anytime Fitness prices for membership and classes include access at any time of the night, have us hooked! Of course, if you’re into early morning workouts or lunch break workouts, then continue with them. We have always maintained that exercise should be a personal choice, from the type of exercise to the duration, intensity and frequency of the workouts. We recommend nighttime workouts for people who dread waking up early in the morning to exercise, who have higher energy levels at night, or who only have time at night to hit the gym. Let’s face it – majority of people are into morning and afternoon workouts since there are benefits to them, too. This means that there’s less of a crowd at night, and it comes with numerous benefits for the night owl gym-goer including less noise, more choices in the equipment, and extra elbow room, if not extra towels. 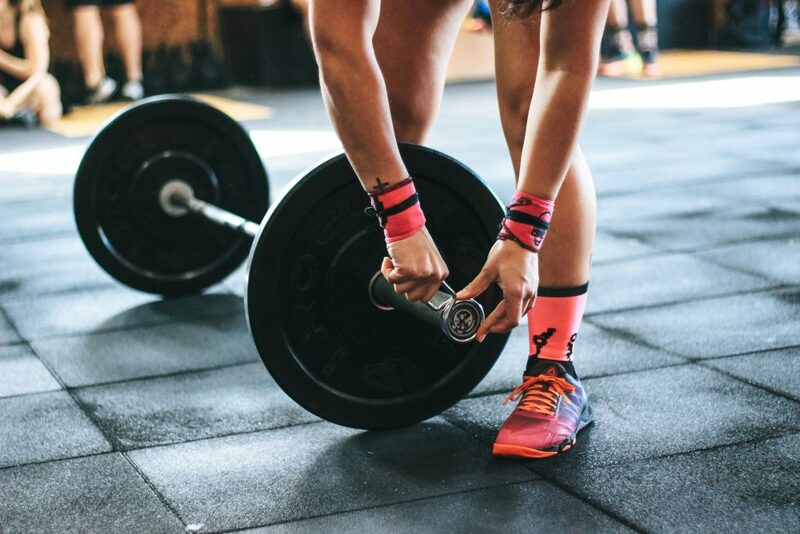 Yes, there are written and unwritten rules in using the gym and its equipment, such as using the cardio machines for 30 minutes or less; other people will be using it, too. But with nighttime workouts, the staff members will likely let the small stuff slide, such as extended time on the cardio machines. Just don’t abuse the rules, however, since these are in place for a reason; skinny-dipping in the pool, for example, is a no-no even if there are no other swimmers. Your fitness instructor may also have more leeway to turn your class into a party, sort of. For example, in a Zumba class, your fitness instructor may teach your class under a disco ball, perhaps even encourage your group to bring glow sticks! You may like the swagger – and fun, if we may add – that comes with being in a class with fewer rules. According to studies, muscular function and strength are at their peak during the evening hours. This is in addition to the increase in oxygen utilization and uptake. The bottom line: You can work out harder, longer and better, even stronger and faster! You will likely observe it after a few nighttime sessions, especially when you’re not fighting for elbow room or for a piece of equipment with other gym-goers. Plus, your workout becomes harder because you’re in the mindset for it – think of your nighttime workouts as a way to vent your frustration after a hard day at work or at life. We also love it that it’s possible to socialize more when you’re a night owl at the gym – morning gym-goers aren’t chatty because they’re likely to be in a rush. We don’t have to wake up at the crack of dawn to get in our daily exercise – we already did that the night before. Obviously, you have to find a gym that’s 24/7 open and we highly recommend Anytime Fitness! We love that the Anytime Fitness prices are reasonable so there’s no worries about losing sleep over exorbitant prices for gym membership.